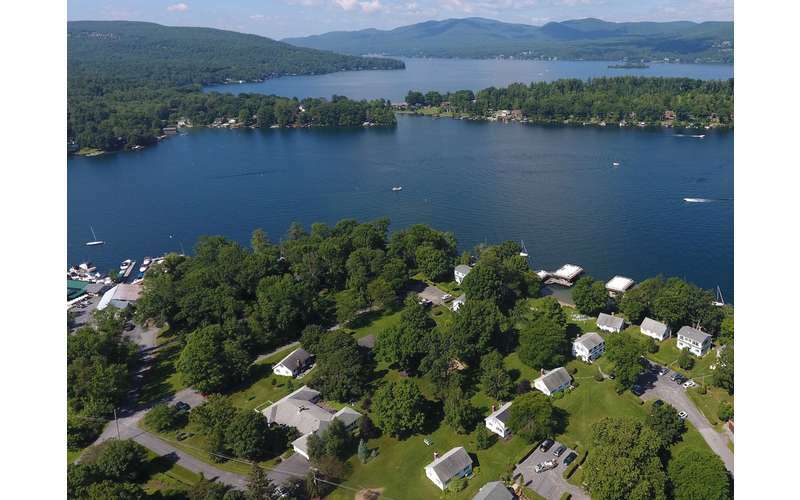 700 feet of lake front and 21 acres directly on Lake George. Located on the beautiful east shore just minutes from the village. Cottages vary in size from 2 - 4 bedrooms. Includes large sandy beach, protected swimming area, and boathouse sundecks. Enjoy long afternoons and spectacular sunsets from our 700 feet of lake front directly on the east shore of Lake George. Experience the Adirondacks from our 21 acres complete with sandy beach, tennis courts, playgrounds, lawns, and gardens. Take a ride in a rowboat, canoe or paddleboat, swim in our large swimming area, or just capture the scenic views from our boathouse sundecks. 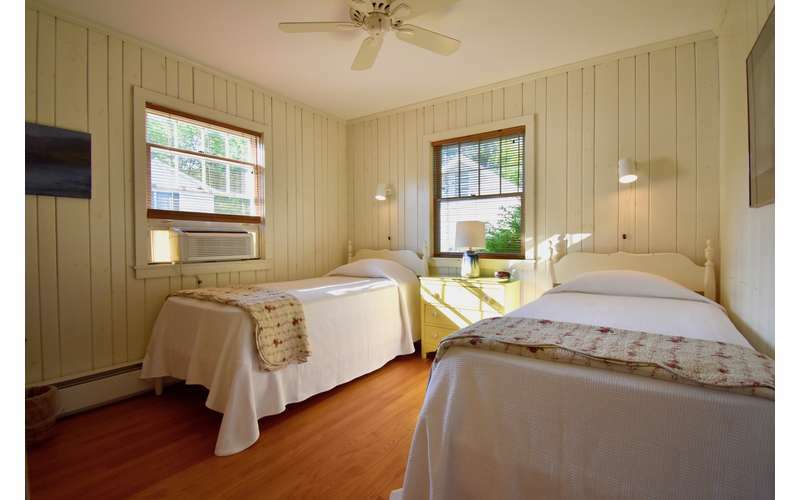 Each individually owned and furnished cottage delivers a private and compfortable retreat; your "home away from home". They vary in size from 2 bedrooms with 1 bathroom to 4 bedrooms with 3 1/2 bathrooms and come with linens and towels. All have living rooms, fireplaces, full kitchens, TV, WIFI, screened porch, BBQ, and lawn furniture. For over 60 years, The Mason family has hosted family-friendly vacations, weddings, reunions, and romantic getaways. Guests return year after year. Takundewide makes memories. To reserve a cottage, please call 518-656-9573. OPEN YEAR-ROUND: Visit our web-site for our Super-Saver rates for Winter, Spring and Fall seasons! We had fun even with the rain. Always good to be there! Thanks. My extended family and I have been vacationing at Takundewide for 24 years. We travel from near and far to be together at this beautiful place every year, and it never disappoints. It's such a wonderful, laid-back atmosphere for families! Love it even when it rains! Our favorite memories are made here! This is a piece of heaven! We have been going here for over 30 years, and it is always the highlight of the summer. From the amazing beach to the cozy but roomy cottages, you can't find a better place to unwind to spend quality time with friends and family! Thank you Erin. It has been a pleasure to have you and your family at Takundewide Cottages! Thee best place on lake George. Thank you, Kevin. We think our guests are the best on Lake George, too!